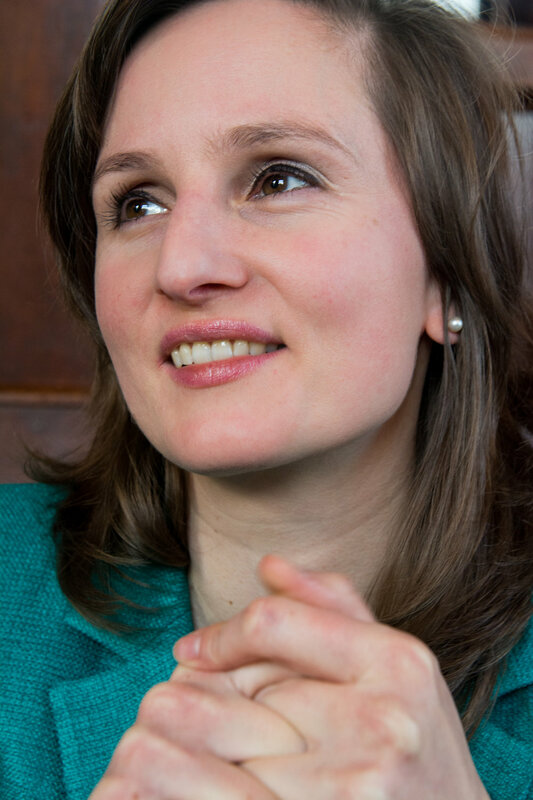 Belgian soprano Lilith Verhelst obtained her degree in classical singing at the Royal Conservatory of Antwerp before continuing her vocal studies at the Royal Conservatory of the Hague where she specialized in early music performance practice. Lilith is equally at home with singing baroque and contemporary repertoire. Her passion for contemporary music has involved working as a soloist in modern opera, musical theatre and chamber music. She participated in the Darmstadt International New Music Festival (2012), where she was coached by the French soprano Donatienne Michel-Dansac. She sang while in the presence of the composer Georges Aperghis, of his work La Nuit en tête (2013) and also performed VOI(rex) by Philippe Leroux with Kammerensemble Neue Musik Berlin during her residency with the OPUS XXI Academy 2013 (Avignon). In April 2015, she sang the role of Green Romy in the opera ROMY – Elle est moi und töte mich by Belgian composer Joris Blanckaert in collaboration with SPECTRA Ensemble. Other notable projects have included touring the opera Alzheimer (2006) by Chiel Meijering, as well as singing within the Gaudeamus Festival Amsterdam, working with the Ereprijs Ensemble to premiere numerous works by young composers. She also performed the chamber opera Drawers in the presence of the composer Tom Johnson and participated in Columba by the Belgian musical theatre group Luna Baal, singing music by Nicholas Lens. As a solo and ensemble singer Lilith has collaborated with ensembles such as The Flemish Radio Choir (BE), CantoLX (LU), Cappella Amsterdam (NL) and Baroque Ensemble Collegium AD MOSAM. She has also performed within stylistically diverse programs such as the Frescobaldi/Cage programme put on by CantoLX. Or reviving music of 17th century Turnhout composers in collaboration with the baroque orchestra B’Rock and the very same CantoLX. In November 2015 Lilith relocated to Singapore where she is currently Adjunct Voice Teacher at The School of the Arts Singapore (SOTA). Recent projects include Sonic Blossom by artist Lee Mingwei at the National Art Gallery Singapore during the Night to Light festival.